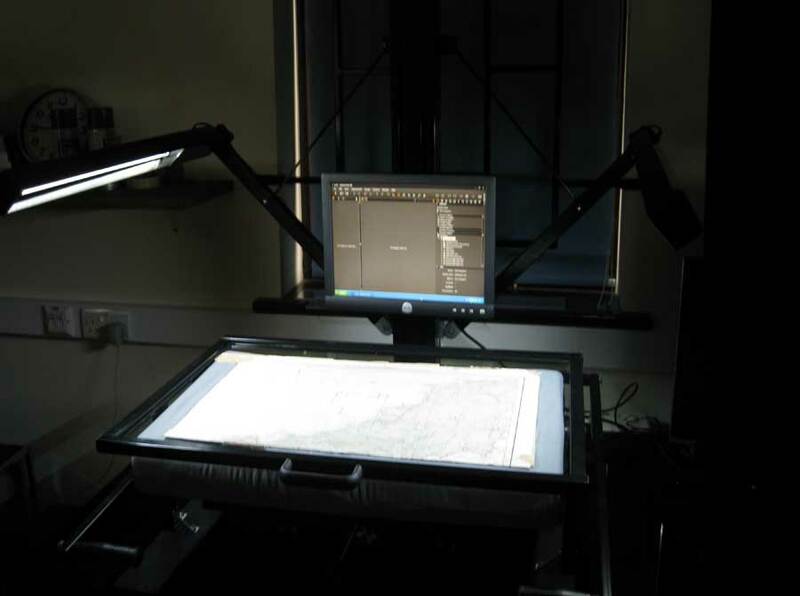 Our Medium Format scanning equipment is capable of digitising books and other items ranging in size from A6 (7cm x 5.5cm) up to approximately A1 (84cm x 59cm). What is our Medium Format Equipment used for? 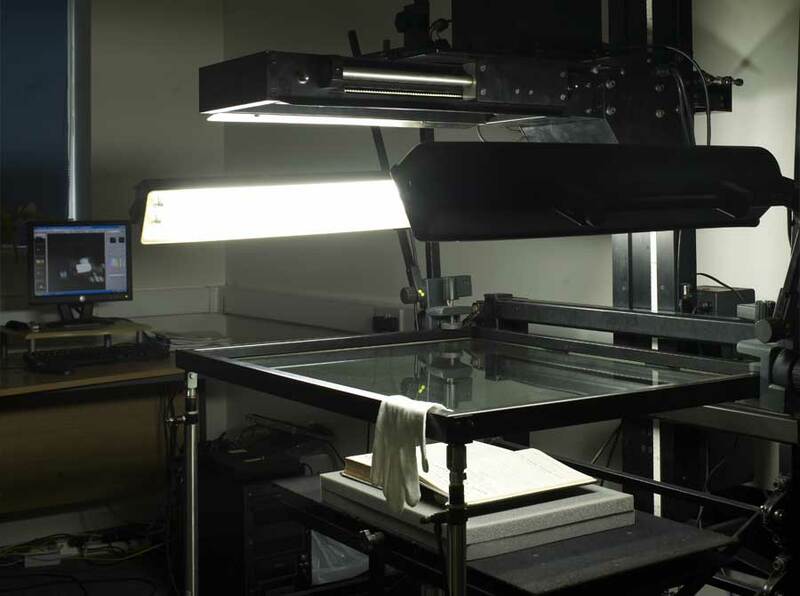 This equipment is capable of digitising all manner of materials from paper to board, from canvas to textiles. It can digitise items of any thickness too. Our Book Support Cradles are self compensating and manufactured from specially selected materials designed to support all types of publications, from rare bound manuscripts to modern manuals. The design allows the book cradle to be adjusted to provide optimum support to the publication no matter what the type of spine. In order to obtain a flat image with little curvature or shadowing, the cradle can be gently raised against a glass top using low compression techniques. The top book glass can be moved away from the document to allow the capture of exceptionally delicate volumes without any pressure. Concerned About Transporting Your Items? No problem. We are happy to come to your premises with our staff and equipment to perform the digitisation on site. 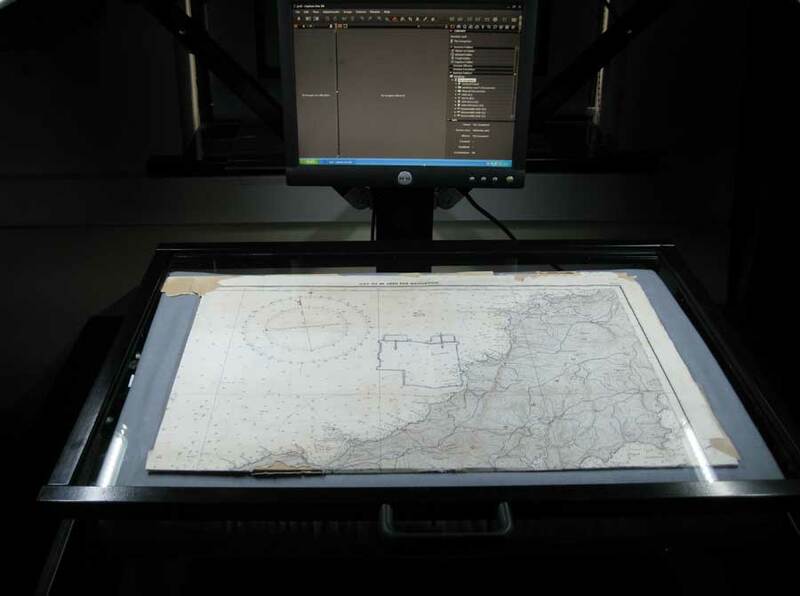 Find out more about on site and off site digitisation. We are also happy to come to your premises with our own staff and GPS tracked vehicles to personally collect and return your items.. If you are interested in displaying your images online for the public to view then we can build websites or web pages (that sit within your existing website) that incorporate search engines and payment gateways so that the public can find and then pay for your images to be downloaded. Find out more about our archive management software and website design service. 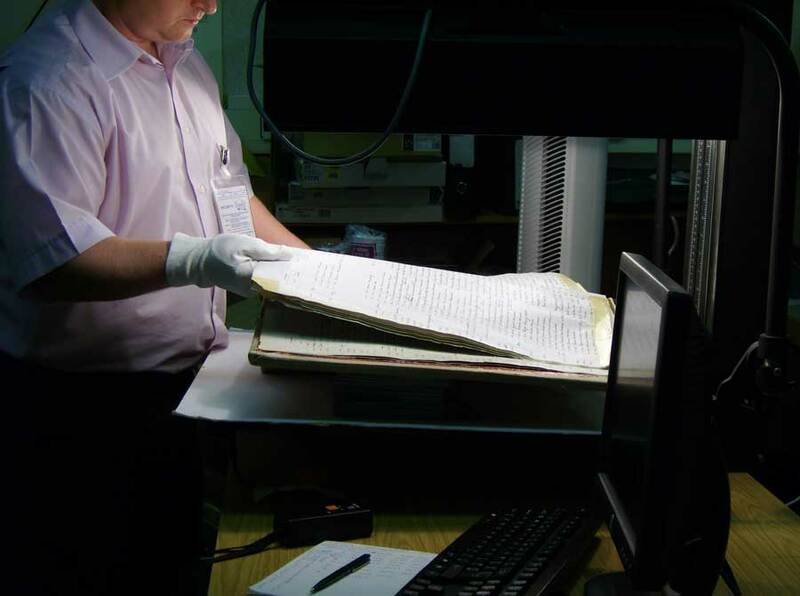 Once you have a digital library of images we can help you index, transcribe and add appropriate metadata. We can help you maintain your image collection by importing the files and metadata in to our content management system TWA PastView (or in to your own system). If you would like to provide innovative access to publications then we have our own specialist virtual book turning and library software. 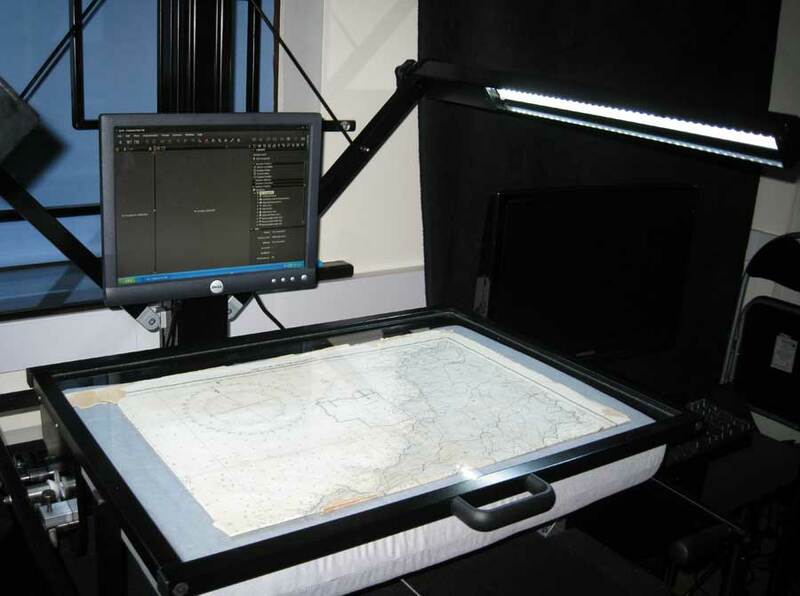 Flat-bed equipment also ensures that we can digitise almost any kind of material including paper, board, tiles, wood, textile, canvas, bound books etc. Furthermore we only use high frequency,diffused and non heat producing lighting – thus further eliminating any risk of damage to the precious originals. If you would like to learn more about our services or request a free quotation, please feel free to contact us.